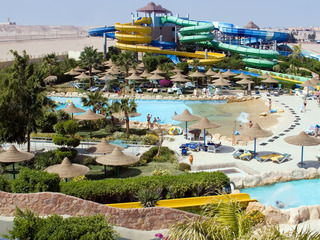 Over the years, Hurghada has become famous for providing large number of options for various water sports. 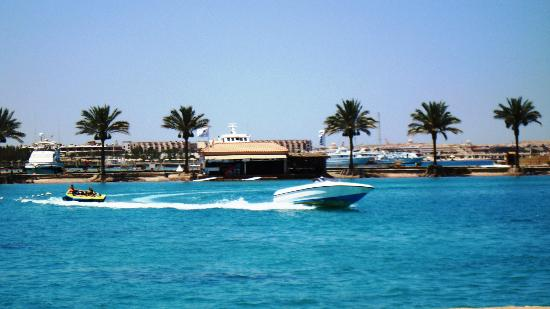 These water sports are one of the major Tourist Attractions of Hurghada. Here, you can indulge in sailing, snorkeling, diving, swimming, deep sea fishing and many others. Some other major tourist attractions include the following:Marine Biology Museum: This museum is located a few miles north of the city of Hurghada. This museum displays things from various fields of biology and is an interesting place to be. Here, you will come to know about various aspects of the subject. Here, you can find a small aquarium as well.Underwater Gardens: This is one of the finest attractions that you can find in the city. It is a beautiful garden in the Red Sea. At this place, you can find some rarest and beautiful species of fishes and corals. The colorful fishes under the deep blue sea will surely enthrall you.The Aquarium: At the north of Hurghada, you can site this aquarium. This Aquarium features a great collection of fishes and marine life. Other than these Hurghada Tourist Attractions, you can find various other places of interest including Red Sea Mountains, Gebel Abu Dukhan, Shaab Abu Hashish, Careless Reef, Umm Grammar Island, Anfish Mountain, Shadwan Island and many others. Your Hurghada Travel will remain incomplete without visiting these magnificent places. Over the years, this place has become a major tourist hub and is flocked by large number f visitors. The nightlife in Hurghada is a great experience. As Hurghada known to be theparty town, it offers a range of night spots and clubs that are opened until early hours.Hurghada is definitely the place where you can really relax and enjoy your holiday. Join aparty and you may well find yourself literally dancing in the streets! · Get exclusive deals on 5 Star, 4 star and 3 star hotels , On this page we focus on some of the more affordable 5 star , 4 star and 3 star hotels, many of them belonging to up market chains like Marriott Resort .All of these are large hotels with full facilities. · Need help finding the perfect hotel to make your stay memorable? We've got the tools to help you find and book that hotel. · Not what you're looking for in this page? Choose the perfect hotel, then send hotel name by contacting us, we'll provide you: special room rate, hotel details. We have special offers for all your needs: from budget to luxury, business travel, weekend getaways and vacations. 366 Rooms. located in the center of Hurghada, the All Inclusive Hotel LTI Pyramisa Resort Sahl Hasheesh is a new 5 star resort of the Red Sea Coast in Egypt. Thanks to this outstanding location and All Inclusive Formula, this Pyramisa hotel is an excellent place both for diving and snorkelling lovers and for families that will enjoy all of the hotel's facilities and spacious rooms. LTI Pyramisa Resort Sahl Hasheesh Hotel facilities include a 300 metres long private sandy beach, 3 outdoor swimming pools, tennis courts, mini soccer on the beach, water sports, a diving centre, a marvellous health centre with sauna, Jacuzzi and fitness centre, a daily entertainment programme and a Kids club with a children play area. The Hotel Lti Pyramisa Sahl Hasheesh Beach Resort offers a laundry service. The hotel accommodation is suitable for sportsmen. The hotel offers an internal garage to park a car which will be sheltered from the weather. 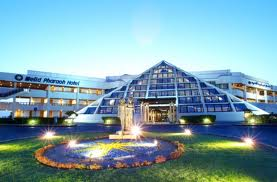 The hotel offers space to hold conferences. Hotel is with air conditioning. The hotel offers disabled facilities. The hotel is suitable for those traveling by car. Hotel is with a bar to relax and chat with friends. The accommodation is perfect for those who love shopping. The Hotel Lti Pyramisa Sahl Hasheesh Beach Resort offers a safe for guest belongings. Available to all customers is a fast internet connection in the hotel rooms. The accomodation offers the use of an blow dryer in the rooms. The hotel offers a mini-bar service for its clients. 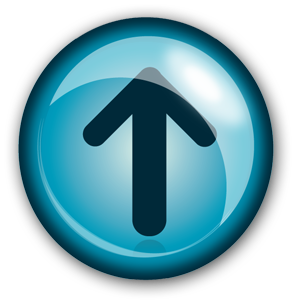 The hotel rooms offers WI-FI wireless Internet service. The hotel has TV in the hotel rooms. Pyramisa Blue Lagoon is a new All Inclusive 5 star-resort in Hurghada superbly located on the pedestrian promenade of this renowned tourist destination in Egypt. This elegant hotel in the Red Sea, thanks to its All Inclusive Formula, outstanding sport and leisure facilities and a wide choice of different rooms, is the perfect place both for families and sport lovers. Divers will be able to discover the outstanding submarine life of the Red Sea thanks to a well organized diving centre, while children will have fun at the Kids club managed by a professional entertainment staff organizing a large number of activities and games. restaurants, beach bar, pool bar, lobby bar, disco, Health Club, daily entertainment programme, business centre, Internet Café, bank, shops as well as a wide range of sport acitivies ton the beach or at the hotelThe Pyramisa Blue Lagoon and Resort is located on a beautiful 300 metre stretch of private beach in the centre of Hurghada in Egypt. Guests will find that the staff at the hotel are extremely friendly and helpful, willing to go out of their way to ensure guests have a happy and comfortable stay whilst at the Pyramisa Blue Lagoon and Resort. For those looking to relax on holiday, why not indulge in the hotel’s spa facilities which include a sauna, steam room, Jacuzzi, Turkish bath and a range of massage and relaxation therapies. There is also a babysitting service provided by the resort for babies and small children. The down town area of Hurghada is only 200 metres away from the resort and can be reached easily by foot, where visitors will find plenty of shops, restaurants, cafes and bars. For those who enjoy smoking Shisha will be spoilt for choice as there are plenty of Shisha cafes around. The 300 metre private beach is literally on the resort’s doorstep and includes a variety of fun water sports which guests can take part in, such as jet skiing, windsurfing, dinghy sailing and speed boating. The right choice?This hotel is an ideal choice for couples, groups and families who are looking for a luxurious location with plenty of activities whilst in the charming city of Hurghada. Swimming poolsThe hotel has 3 large outdoor swimming pools, some of which boasting swim-up bars. There are also a number of sun loungers and parasols for guests to use. Accommodation: There are 365 luxurious rooms at the hotel. The rooms are spacious with charming and elegant decor. All rooms include air conditioning, Satellite TV, safe box, mini bar, fridge, and private bathroom with WC, wifi access, a small balcony, coffee machine, walk-in wardrobe and hairdryer. Guests will also be given complimentary wine or juices, with fruits and dates on arrival. Certain amenities may be payable locally.Eating and drinkingThe hotel runs on an all inclusive basis. There are a number fabulous restaurants and trendy bars to indulge in whilst at the Pyramisa Blue Lagoon and Resort. 283 Rooms: The modern Hurghada Marriott Red Sea Resort has its own private island and is set on the shores of the Red Sea, five kilometres from El Gouna and seven from Hurghada. The 284 guestrooms are decorated in white and cream with patterned bedspreads and white wood furniture. Rooms open out onto balconies with Red Sea views. Modern amenities include cable television, high speed Internet, complimentary newspapers, and direct dial phones. Guests can take a break from sunbathing to revitalise in the sauna, whirlpool or hot tub or indulge in massage and beauty treatments. Children will enjoy the kids' pool and club, and those arriving by car will find free parking. Diving lessons are available with expert instructors at the on site dive centre or guests can try their hand at a range of water sports. Guests can dine at one of four restaurants, the Armad illo Bar & Grill offers cool cocktails and barbecue dishes, and Ristorante T uscany offers a range of Italian favourites in a traditional setting. Breakfast and dinner buffets and snacks are available at the Shorouk Restaurant, and a selection of cocktails and grill seven kilometres away, with an approximate driving time nacks are served at of 10 minutes. Marrnet Cafe, and the Sunshine Bar. The hotel is situated fi ve kilometres from a horse riding school and 50 kilometres from Port Safaga. Hurghada Airport is seven kilometres away, with an approximate driving time of 10 minutes. 392 Rooms: Combining a central location for business and pleasure, the Hilton Hurghada Resort is a modern luxury hotel in the city of Hurghada. Guests at the hotel can dine on different regional and international cuisines at any of the 11 restaurants and bars. 10 minutes from the Hurghada town centre, while the Hurghada Airport is 4 miles away. 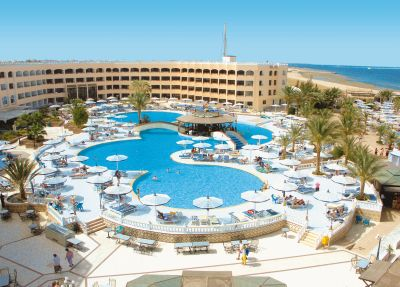 The Hilton Hurghada Resort ***** is located right on the beach. This allows guests to go directly from their rooms to the Red Sea to explore the famous coral reefs and the crystal-clear waters that have made this one of the most popular tourist destinations in the world. The nearby city has many opportunities for shopping and entertainment. From the Hilton Hurghada Resort, it is an approximately 10 minute drive to the Hurghada International Airport. The rooms at the Hilton Hurghada Resort are provided with conveniences such as in-room safes, high-speed Internet access, cable television service, telephones, desks and minibars. Private baths are standard and include hairdryers and complementary toiletries. The Hilton Hurghada Resort contains numerous amenities. The hotel staff can provide guests access to practical amenities such as a safe deposit box, babysitting services, business services, currency exchange and tour assistance. The hotel also boasts fitness equipment, restaurants, a bar and lounge, and a swimming pool. 224 Rooms: The Hilton Hurghada Plaza Hotel is perfectly located for both business and leisure guests to Hurghada. The Hilton Hurghada Plaza Hotel boasts a convenient location with modern amenities in every guestroom and superb service. This hotel is characterized by a combination of modern comfort and traditional element of Hurghada, making it a distinct accommodation. 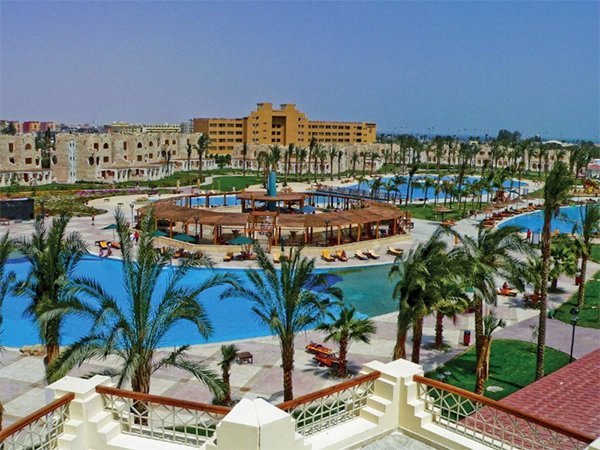 The HiltonHurghada ***** is located on Hurghada Bay. 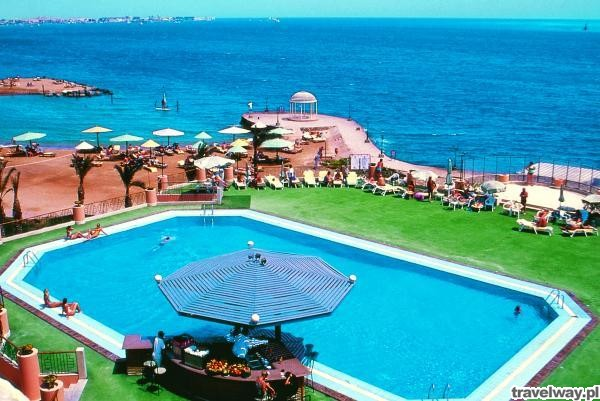 The hotel itself overlooks the Red Sea and offers its guests close proximity to the beaches and myriad water sports. The city itself is not far away from this provider of Hurghada accommodation and offers many places to dine, shop and be entertained. From the Hilton Hurghada Plaza, it is approximately 15 minutes to the Hurghada International Airport by car. The rooms at the Hilton Hurghada Plaza are 224 in total number and all of them are air-conditioned. Each room contains a balcony or terrace which provides its guests a sea view. Other in-room amenities include satellite television service and a minibar. The Hilton Hurghada Plaza contains extensive sporting facilities. There is a professional diving center located right at the hotel. For those who don't feel like getting out onto the water, there is a squash court, two tennis courts, an outdoor swimming pool and a beach volleyball facility at the hotel. There are four restaurants from which guests may choose at this hotel. 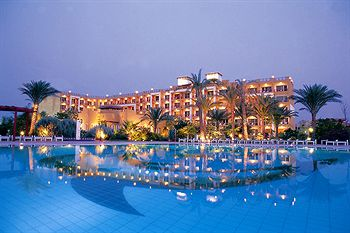 The “Iberotel Makadi Saraya Resort” is setting new standards of quality and luxury accommodation. The hotel offers a warm and relaxing atmosphere and satisfies all desires for calm living and well-being. It combines the soft touch of the Orient with warm Egyptian hospitality. The 325 guest rooms, including 199 suites, are generously sized with bright interiors and comfortable furnishing. All rooms and suites are equipped in oriental style, with shower/WC, hair-dryer, individually controlled air conditioning, safe, satellite-TV, direct-dial telephone and balcony. Our main restaurant with lovely, traditional decor offers international and oriental specialties. All in all, you can choose between 14 restaurants and bars, which provide dishes for all kind of tastes. In your free time, you can do different sport activities or just relax. Our entertainers will amuse you and your children, who can enjoy themselves in our playground and in the separate freshwater pool. The hotel “Jaz Makadi Star & Spa” is located in Madinat Makadi in walking distance from Souk Makadi. It offers a great variety of restaurants and shops. Makadi Bay features a long sandy beach. We provide 167 comfortable and lovely furnished guestrooms and suites, which have a spectacular view of the pool or of the well-kept gardens. All rooms provide a shower and WC balcony or terrace and are fully equipped with individually controlled air-conditioning, telephone, satellite TV, bathroom with , hair dryer, mini-bar and safe. We also offer great dining options, you can choose between ten restaurants and several bars, serving dishes for all kinds of taste. The spa has everything needed to pamper and indulge both body and soul during your vacation. The “Makadi Serena Spa” offers individual spa treatments based on the ancient traditions of “Ayurveda” and other Asian therapies, combined with modern spa facilities. An amazing atmosphere of comfort and relaxation is surrounding you the moment you step in. Serenity Makadi Heights is built in Moroccan style and is located on the west bank of the Red Sea. It is easily reached from Hurghada international airport (36 km) to the south. Opened in December 2006, this spacious five Stars All - Inclusive Resort spans a total of 400,000 sq. meters. Surrounded by large gardens and located directly on the Red Sea with its own 320m wide beach, it is offering spectacular views over the turquoise water and an amazing experience of a luxury life style combined with the warmth of true Egyptian hospitality. The rooms are divided into four wings, 15 clusters of 2-3 floors. You can simply relax on the hotel's beach or one of the spectacular 7 swimming pools. The resort has every possible feature to make your stay enjoyable by offering a wide range of safari and diving trips. The Sonesta Pharaoh Beach Resort Hurghada is located approximately 6 miles from the center of this busy resort community. Ferries connect this location to Sharm el Sheikh. The hotel itself is situated directly on the shore of the Red Sea affording guests access to the crystal-clear waters and famously good snorkeling and diving. 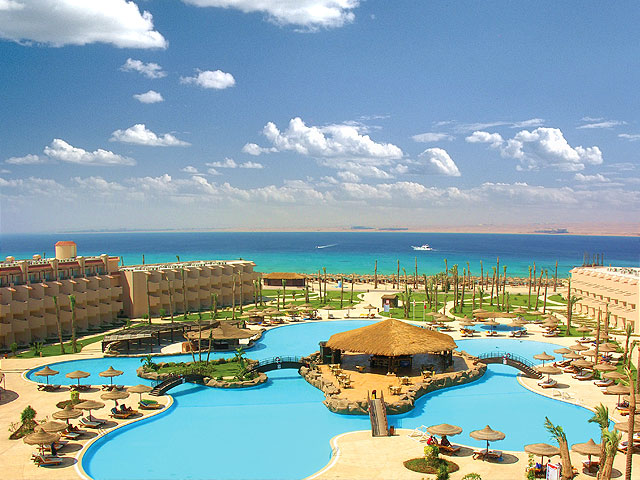 The Sonesta Pharaoh Beach Resort Hurghada is located approximately 4 miles from the Hurghada International Airport. 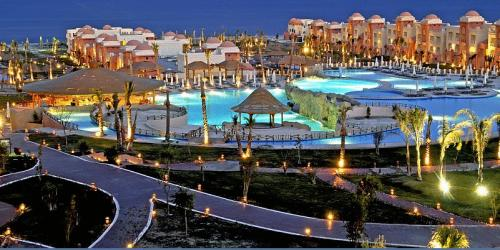 There are 258 rooms at the Sonesta Pharaoh Beach Resort Hurghada. Among the lodging options are bungalow suites and junior suites. Each of the rooms contains a minibar, satellite television service, an in-room safe, a radio, and direct-dial telephone service. Room service is available around the clock. 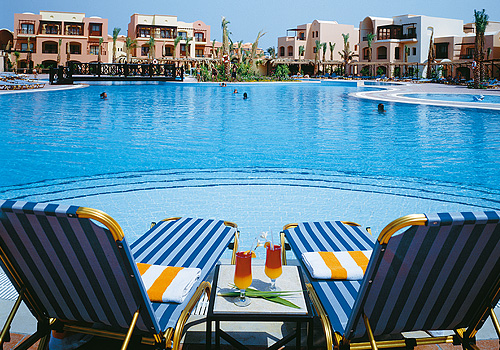 The Sonesta Pharaoh Beach Resort Hurghada contains extensive amenities. Guests may take breakfast, lunch or dinner at the hotel's restaurant. There is also an à la carte restaurant located on the premises. There are three separate swimming pools located at this hotel as well as a poolside bar. Other amenities include a gym, a Turkish bath, a sauna and massage services. Blending the splendour of Ancient Egyptian architecture with the comforts of modern amenities, the Sheraton Soma Bay Resort is 800 metres of the beachfront, with the serene backdrop of Desert Mountains. Unique features include a spectacular pool and special use of The Cascades, a Gary Player championship golf course. 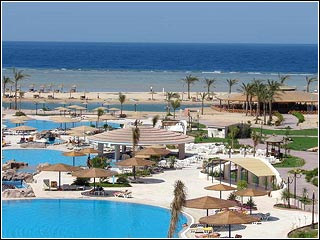 Soma Bay is also famous for diving and snorkeling. Coral reefs extend several kilometres down to the southern tip of the peninsula. Guests at the Diamond Hotel & Beach Resort are assured a comfortable and relaxing stay. The hotel enjoys a breath taking view of the Red Sea in all its splendour. It is strategically placed in the centre of the city, surrounded by interesting souvenir ships and colourful bazaars. The Diamond Hotel and Beach Resort provides guests with the means to enjoy an incredibly relaxing holiday or one full of activities and fun. Guests can take advantage of the facilities of all of the Golden City Hotels and a shuttle bus is available for transfer between the hotels. 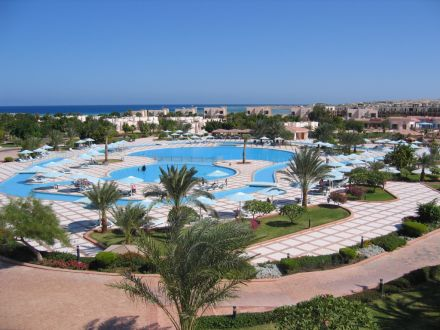 is located on the shores of the Red Sea along its own private beach. 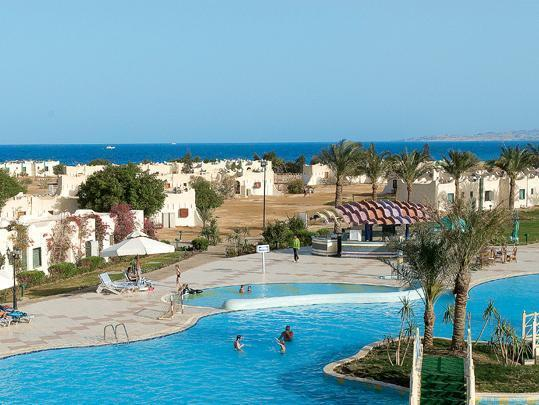 This provider of Hurghada accommodation is also close to a golf club and several other destinations. The beach is family-friendly. The Steigenberger Al Dau Club is located approximately 3 miles away from the Hurghada International Airport. The Steigenberger Al Dau Club is a 4-star provider of accommodations. Each of the rooms at this hotel is equipped with cable television service, a minibar, air-conditioning and newspaper service. The rooms have private balconies and baths. The baths are provided with hairdryers. The Steigenberger Al Dau Club is located within its own gardens which provide a space to relax. There is a diving center located at the hotel which can afford guests the opportunity to explore the clear waters and coral reefs of the Red Sea. The hotel also has a mini-golf facility and a skateboard facility located onsite. located approximately 6 miles from the center of this busy resort community. Ferries connect this location to Sharm el Sheikh. The hotel itself is situated directly on the shore of the Red Sea affording guests access to the crystal-clear waters and famously good snorkeling and diving. 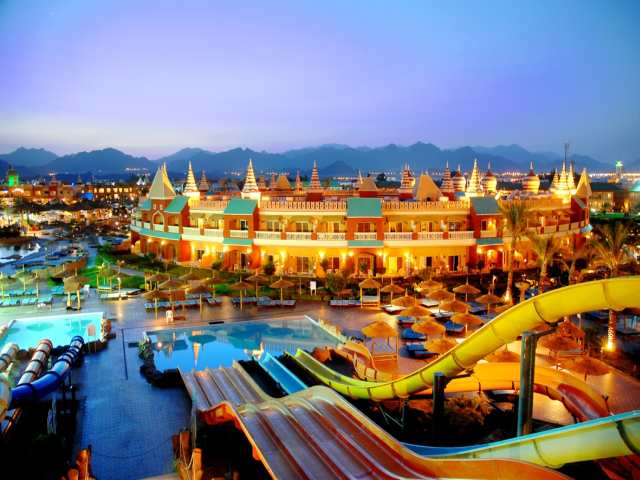 The Sonesta Pharaoh Beach Resort Hurghada is located approximately 4 miles from the Hurghada International Airport. 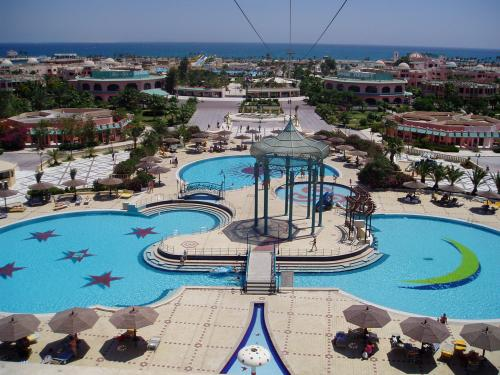 By the Red Sea and 6 miles outside of lively Hurghada, this 5-star deluxe beach hotel provides a haven of luxury with its large aquatic park and floodlit golf course. Steigenberger Al Dau Beach Hotel features 53800 ft² of refreshing pool space and a private sandy beach on the warm Red Sea waters. The spacious rooms at the Steigenberger are air conditioned and feature a private bathroom and a terrace or balcony overlooking the sea and pool area. Satellite LCD TV and a minibar are also available. 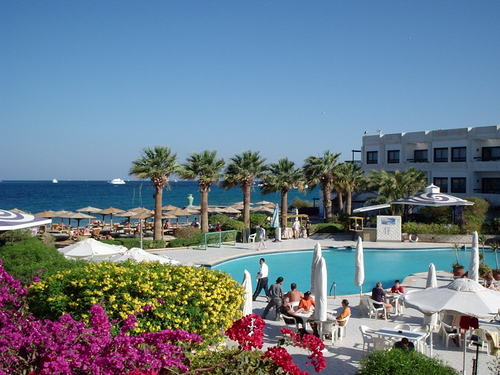 TThe Dive Club & Aqua Centre by Ilios offers scuba diving, snorkeling, windsurfing, water skiing and para sailing. Wholesome body treatments can be enjoyed at the large spa area afterwards. The Dau Beach Hotel features 4 dining outlets, including a pool and beach restaurant. The food offered ranges from Oriental to Italian and Mediterranean cuisine. 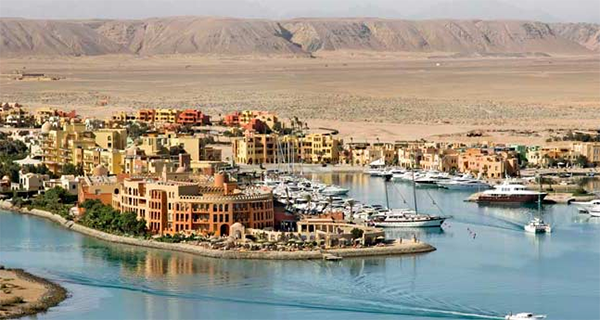 Sheraton Miramar Resort El Gouna, designed in Arabic and Egyptian Nubian style, has spacious rooms in a tranquil setting. This luxurious resort was built on 9 islands connected by garden paths and footbridges. Water activities are also available at El Gouna Sheraton Miramar Resort and include windsurfing and snorkeling. Guests can enjoy Sheraton Miramar Resort’s well equipped gym. 8 restaurants are available at Sheraton Miramar Resort. Regional and international dishes are served with a scenic view of the beach at Oriental 1001 and La Piscina serves Italian cuisine. Live music can be enjoyed at Miramar Bar. Free private parking is available at Sheraton Miramar Resort. Hurghada International Airport is a 30-minute drive away. 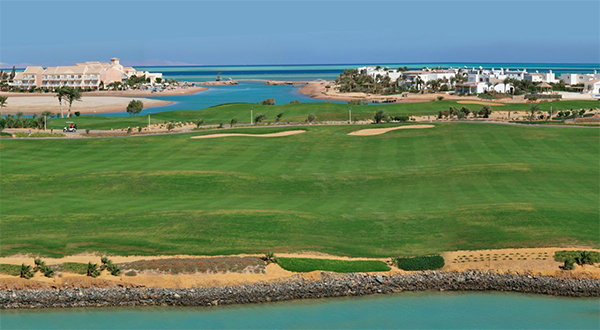 El Gouna Golf Course is just over 1 mile from the resort. This exclusive 5 star resort in El Gouna on the Red Sea, situated directly on a turquoise lagoon, you will find the best hotel in the region – the Steigenberger Golf Resort El Gouna. It’s not only the 18-hole golf course that attracts the guests (one of Egypt best Golf course), but also the unique hotel-lagoon, the amazing underwater world for divers, and the sun that shines all-year-round. The Steigenberger Golf Resort El Gouna is a stylish Nubian oasis of serenity and beauty within one of Egypt ’s most attractive holiday destination. A sensational experience complimented by stunning architecture, breathtaking landscapes, sparkling lagoons and a stay that grants pure tranquility and joy. The on site Angsana Spa offers unforgettable pampering with trained professionals, ultra-modern equipment, and specialized treatments. The Sunrise Holidays Resort is a newly refurbished and redecorated All Inclusive resort located only 500 metres from downtown Hurghadas. It offers a relaxing retreat with it's own private island and guarantees an unforgettable atmosphere combined with an active night life in Hurghadas if required. Hurghada is a world renowned diving destination. In addition to the water sports on offer the town provides a wide selection of shopping facilities, restaurants, bars and discotheques. The distance from the hotel to the Hurghada international airport is approximately 5 kilometres. This charming, family-friendly beach hotel comprises a total of 283 rooms, a garden and a terrace. Facilities on offer to guests at this air-conditioned establishment include a lobby area with a 24-hour reception and check-out service, a hotel safe, a currency exchange facility, lift access, a newspaper stand and a hairdressing salon. It has an auditorium and a casino and the younger guests can let off steam at the kids' club or in the children's playground. The hotel offers a cafe, a bar, an on-site disco, which is open until the early hours of the morning, and a restaurant. Business travellers will appreciate the conference facilities and Internet access, and guests can also take advantage of the room and laundry services. There is parking available for those arriving by car. 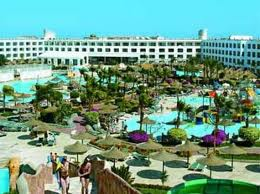 This hotel is located in Hurghada, in the second line of hotels on the beach in front of the sister properties Ali Baba Palace, Aladdin Beach and Jasmine Village. Dana beach is approximately 7 minutes' drive and there is a shuttle bus to take guests to the beach every 15 minutes. It is 17 km from the centre of Hurghada and only 8 km south of the airport. The Beach Albatros Hotel is located 700 yards from a private beach it shares with a sister resort located alongside this Hurghada hotel. The resort is located approximately 20 minutes from the center of the city and guests may avail themselves of a shuttle service provided by the hotel which will take them to that destination. 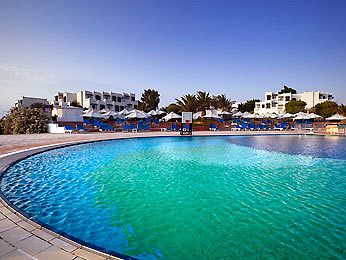 The Beach Albatros Hotel is approximately 10 minutes from the Hurghada International Airport. Standard in-room amenities at the Beach Albatros Hotel include direct-dial telephone service, minibars and satellite television service. The Beach Albatros Hotel contains a host of luxury and practical amenities. There is a shopping arcade located on the premises and currency exchange and ATM services are provided by the hotel. The front desk is open around the clock and can arrange services such as laundry, limousines and doctor visits. Luxury amenities include a sauna, steam room, spa tub and a massage service. There is a tennis court located on the premises as well as facilities for water sports including diving. The Safir Hotel Hurghada is located on the Red Sea in between the two major villages that comprise this beach resort community. This Hurghada hotel allows guests to walk to the water's edge or to take a short drive to the bustling center of the city where they will find a great deal of diversion to be had. It is approximately 2 miles from the Safir Hotel Hurghada to the airport. Among the accommodations available at the Safir Hotel Hurghada are 6 Royal Suites, and 3 Junior Suites. In total, there are 141 guestrooms available at this hotel. Room service is available for those who prefer to dine in. 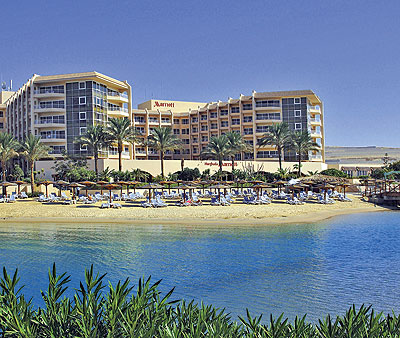 The Safir Hotel Hurghada is situated on its own private beach. Within the hotel itself guests will find that they have access to practical amenities including a hairdressing salon as well as to luxury amenities which include a bar and restaurant. There is also a pub located on the premises and a café. The entire complex is air-conditioned. The Magawish Swiss Inn Resort is located along over half a mile of sandy beaches which lie along the shore of the Red Sea. This provider of Hurghada accommodation is situated right in the center of the tourist district which affords guests easy access to numerous restaurants, bars and shops. There is an international airport located in Hurghada not far from the Magawish Swiss Inn Resort. There are 425 rooms at the Magawish Swiss Inn Resort and this facility is rated as a four-star provider of accommodations. Standard in-room amenities include satellite television service, a minibar, direct-dial telephone service with international calling and private baths. Each room has a balcony or terrace. The Magawish Swiss Inn Resort contains a variety of shops on the premises as well as a bar and restaurant. Guests may also avail themselves of relaxing services such as massages and get a workout in at the fitness center which includes tennis courts, squash courts, a sauna and a gym. The Albatros Aqua Blu Resort Hurghada is located seaside, right on the beach and within easy access of the clear waters of the Red Sea. Six miles away is located the center of Hurghada itself with its many shops, restaurants and businesses. Hurghada International Airport is located approximately 15 minutes from the Albatros Aqua Blu Resort Hurghada. The rooms at the Albatros Aqua Blu Resort Hurghada number 360 in total and are housed in three separate buildings of three stories each. The rooms are universally provided with satellite television service, minibars, direct-dial telephone service and private baths. Each room has a private balcony. 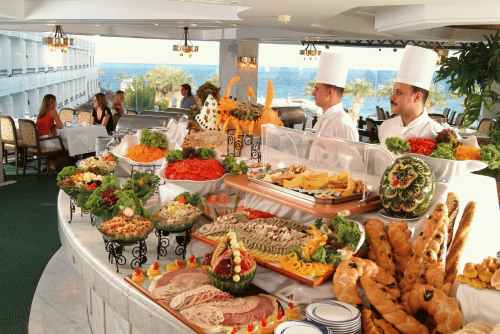 The Albatros Aqua Blu Resort Hurghada offers its guests two restaurants located on the premises. One of the restaurants is an Italian à la carte restaurant. The other restaurant serves buffet style breakfasts, lunches and dinners. There is a bar located on the beach which serves both drinks and snacks. Sporting facilities include tennis, aerobics, basketball, mini golf and water aerobics. Practical amenities include banking facilities, currency exchange and shopping. The four-star Mosaique Hotel is one of the newest hotels in the Abu Tig Marina North Basin in the Red Sea community of El Gouna. Arabesque style architecture with a Moroccan flair and cool décor provide a relaxing atmosphere for guests. The beautifully tiled reception and lobby bar earned the hotel it's name. Mosaique Hotel features a water pond under the lobby's domed ceiling to enhance it's oriental feeling. It is aimed at couples searching for a quiet, relaxed and pampered atmosphere directly on the luxurious marina with all the activities and enjoyment of the Red Sea beach resort of El Gouna. Conveniently situated amid a wide variety of dining and shopping venues, the Mosaique hotel also provides direct access to northern beaches ideal for sun and adventure seekers. Kite stations are walking distance for the best Red Sea windy beach! The hotel is committed to the green concept of El Gouna town : all rooms are equipped with power saving cards that activate the electricity; room water heaters are solar powered, water saving devices reduce consumption., Power saving light bulbs are used throughout the hotel, and pool water is heated by fuel instead of electric boiler. The Mosaique hotel expect to receive Green Star Hotel certification very soon to certify it's environmental commitment.